Located just outside Historic Fredericksburg, River Glen is comprised of 43, two-plus acre estate lots encapsulated in a forested buffer. This creates ideal home sites, having all the advantages of larger lots but also preserving privacy. 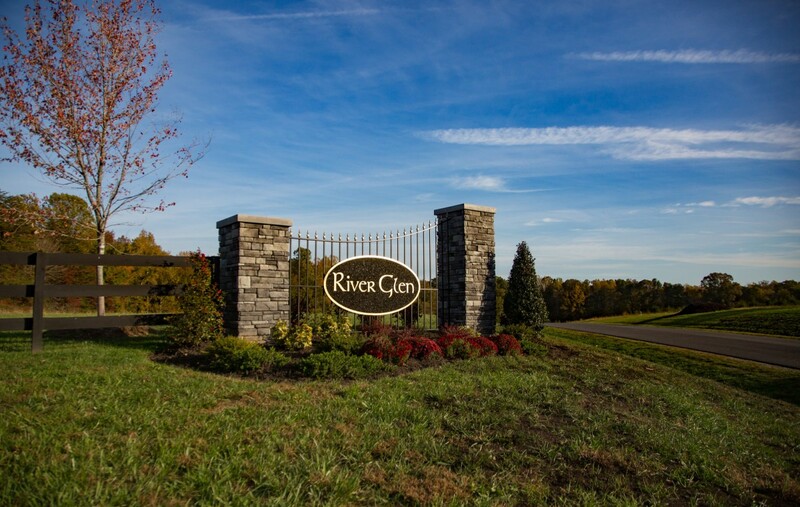 The developers of River Glen have taken great pride in the creation of this conservation subdivision and residents find this neighborhood the perfect place to live; so close to everything, yet so private. Simply Home would welcome the opportunity to show you our available lots and see if River Glen is the right fit for you.